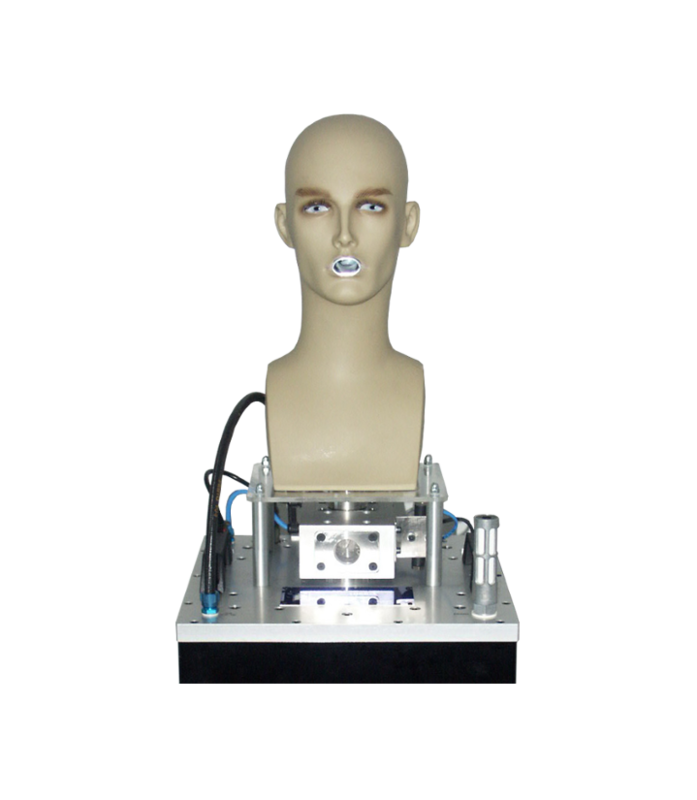 The Si-Plan human Breathing Simulator can be used for testing masks and life support systems. In applications where two life support systems operate from one central platform, e.g. in a military aircraft, it is important that both the pilot and co-pilots systems work correctly. 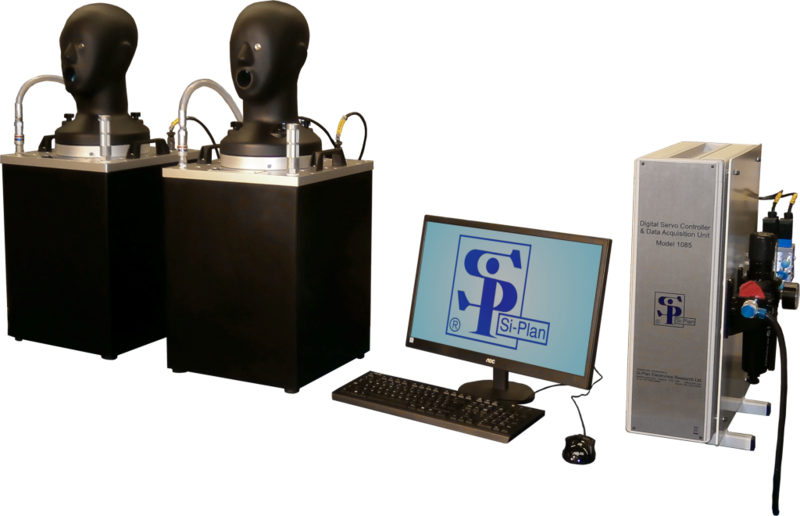 Two Si-Plan breathing machines can be operated from one control system. When combined into one system they can be used entirely independently or synchronised. 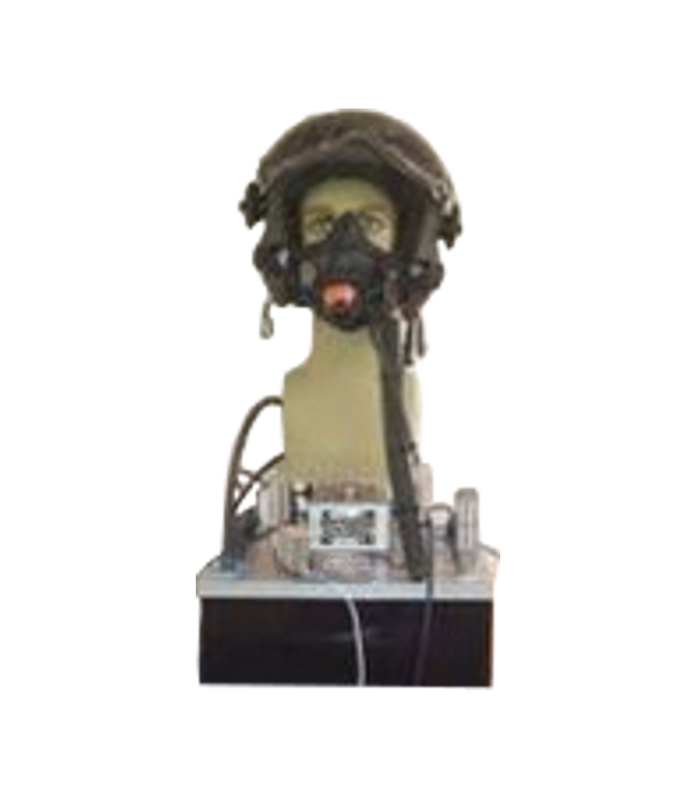 Many test procedures require the measurement of the air pressure inside the mask relative to the surrounding environment to enable the work of breathing to be established. 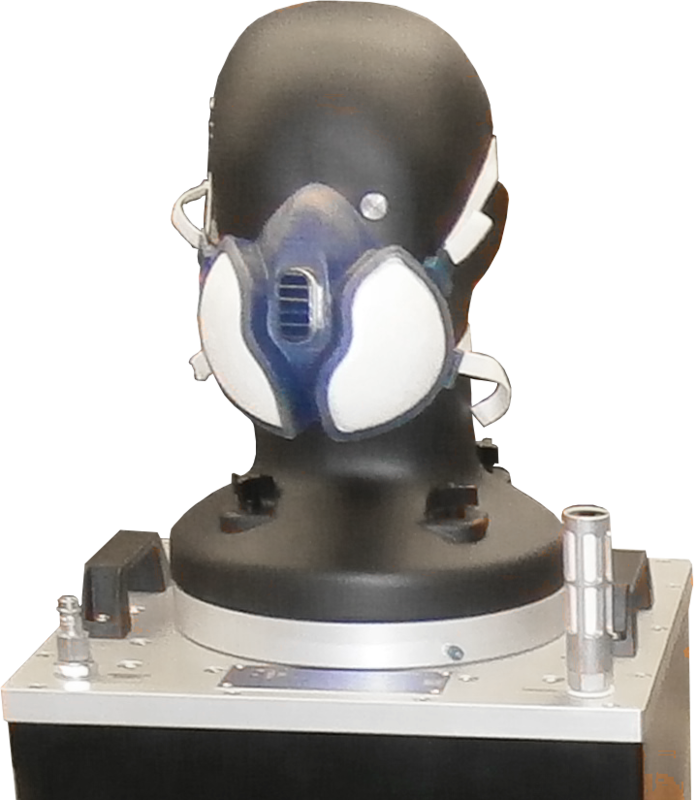 In these situations, along with the shape of the mask the location on the pressure monitoring port can be critical. 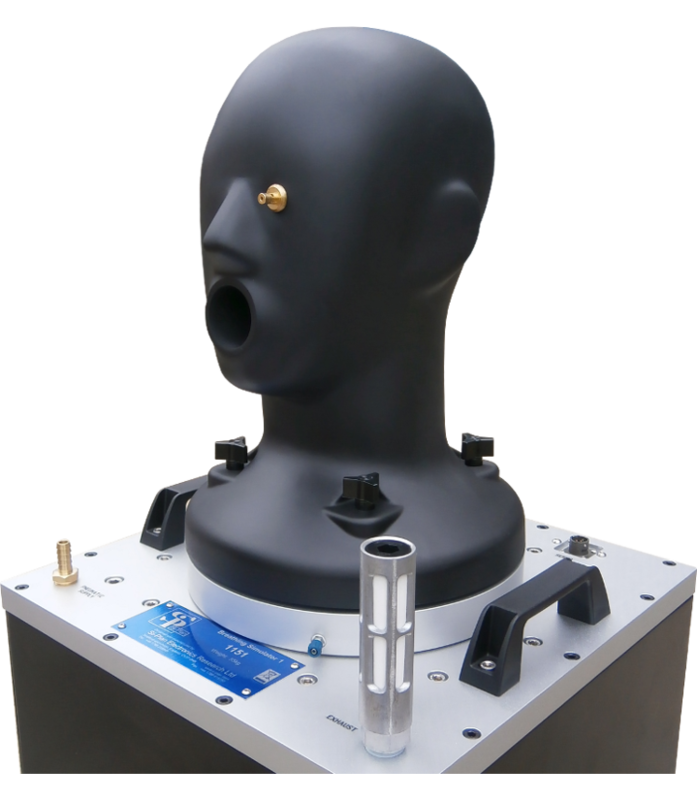 With this in mind the Si-Plan breathing machine dummy head form has two pressure port locations. When testing full face masks the chosen location is often in the eye socket. The alternative location is in the mouth airway. This is particularly useful when testing SCUBA diving regulators and military aviator face masks used in non-pressurised aircraft.